Who are the victims of crash? What went wrong with Boeing 737 Max? What do the 737 crashes mean for Boeing? 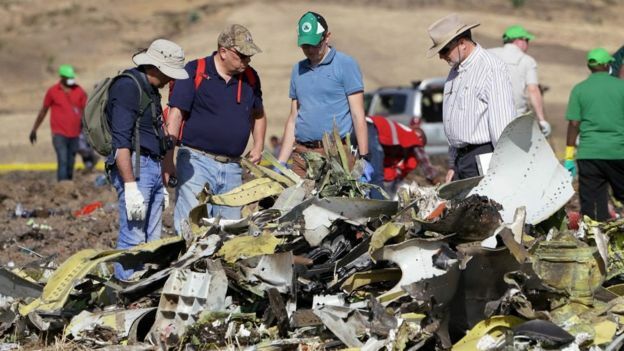 Crash investigators have focused their attention on the Manoeuvring Characteristics Augmentation System (MCAS) - software designed to help prevent the 737 Max from stalling. 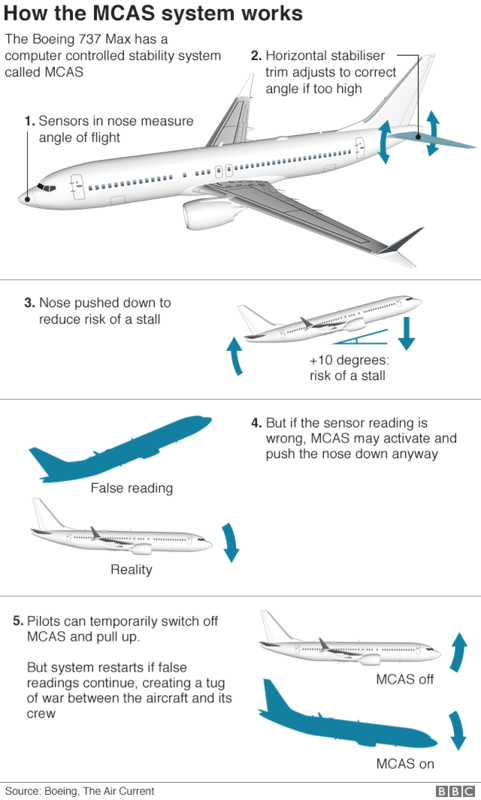 The report does not mention the MCAS by name, but it does detail during the minutes after take off the problems the pilots were having in trying to control the aircraft's angle of flight.